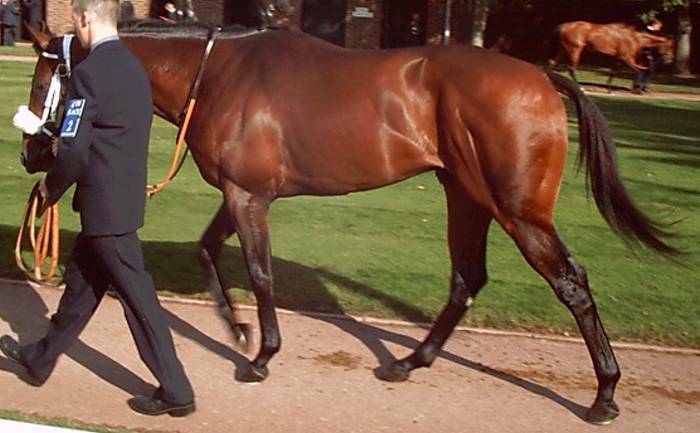 Owned by Sheikh Mohammed, US raced winning 9 races between 6-8.5f at 3yo to 5yo. Unraced at 2yo, won 4 from 8 at 3yo and Grade 2 placed over 7f. Won 1 from 5 at 4yo winning a 7f allowance race. At 5yo won 4 from 7 with two Allowance races over 6.5-7f and two at Grade 3 (7-8f) when switched to turf. 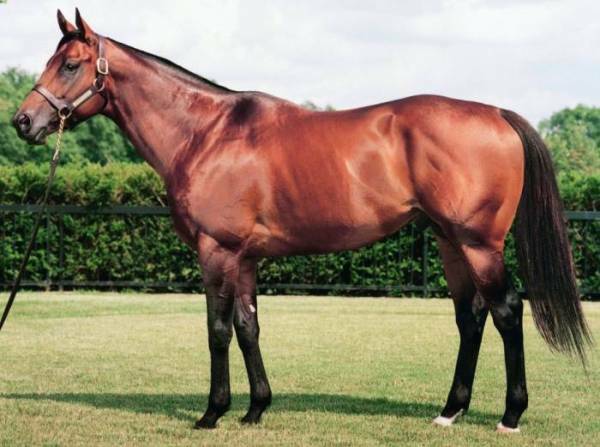 Retired to Darley's Kentucky stud in 1999 in US and a good record to date which has led to his fee being increased to $100,000 in 2006. Has produced two top level winners, British trained 2yo Elusive City in the Prix Morny and Kentucky Derby Winner Smarty Jones. The British trained 2yo Girl Warrior won at Grade 2 level when transferred to the US. 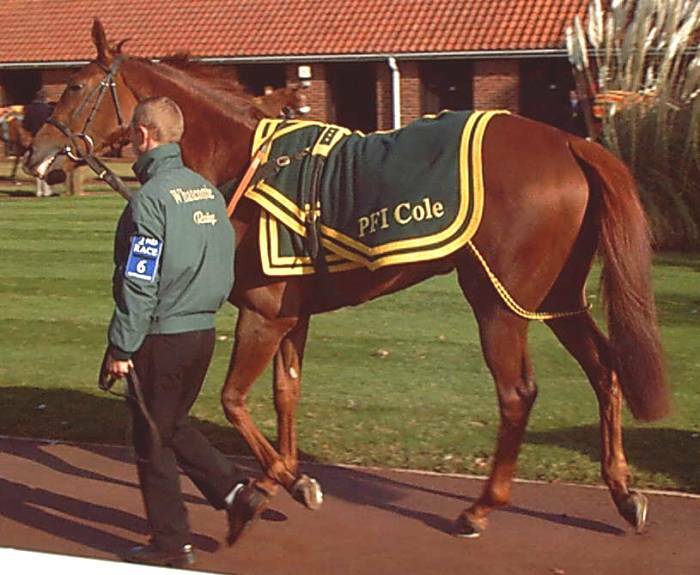 He has a very good record with his small number of British 2yo runners 2002-5. The 11 runners have produced 6 winners at maiden level or better and four of the others have shown good placed form. Gets winners from 6-8f from June onwards. Only two yearlings sold in Britain & Ireland in 2005 for relatively low prices given his current fee. 13 runners in 2006 and another good return with 8 winners in the group and a strike rate over 23%. 4 yearlings sold in Europe for a high average of 182,000 guineas (median 185,000).